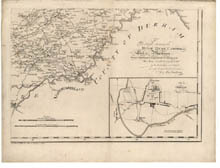 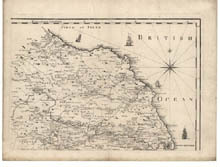 Title: Map of the County of Berwick. 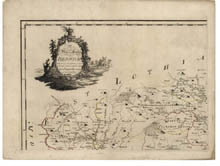 Imprint: [London] : s.n., 1771. 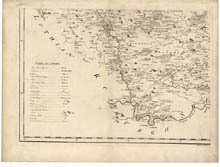 Pagination: 1 map on 4 sheets : col. ; 736 x 1041 mm., sheets 450 x 598 mm.